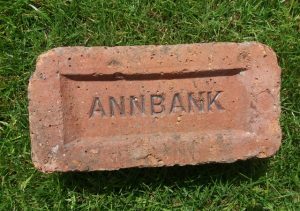 Annbank Brickworks were established by Bairds and Dalmellington Iron Company Ltd in 1934. 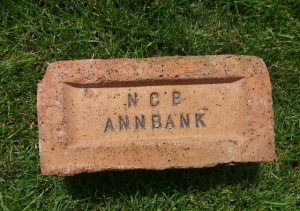 The works were taken over by the National Coal Board in 1947, and were operated by them until the formation of the Scottish Brick Corporation in 1969. The works were closed on the 15 January 1977, and had been demolished by April 1979. 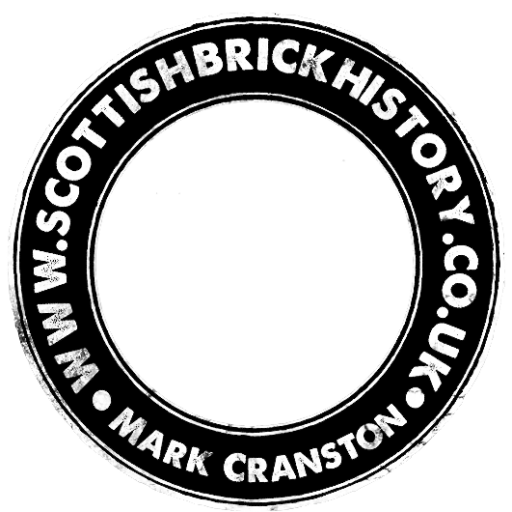 Previous Article Balgonie Colliery Brickworks, Markinch, Glenrothes, Fife. 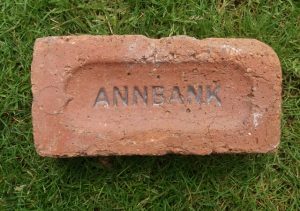 Found Glengarnock, Ayrshire Annbank Brickworks, Annbank, Ayrshire. . . . . .
Found by Tom Slaven in Fife Annbank Brickworks, Annbank, Ayrshire. 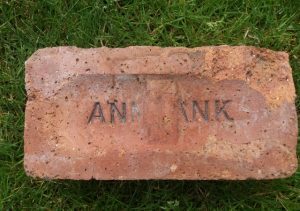 . . . .
Found by TM in Fife Annbank Brickworks, Annbank, Ayrshire. . . . .
Found in Fife by TS. 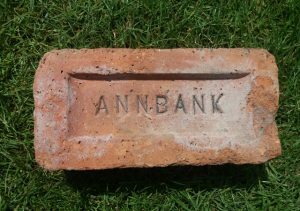 Annbank Brickworks, Annbank, Ayrshire. . . . .